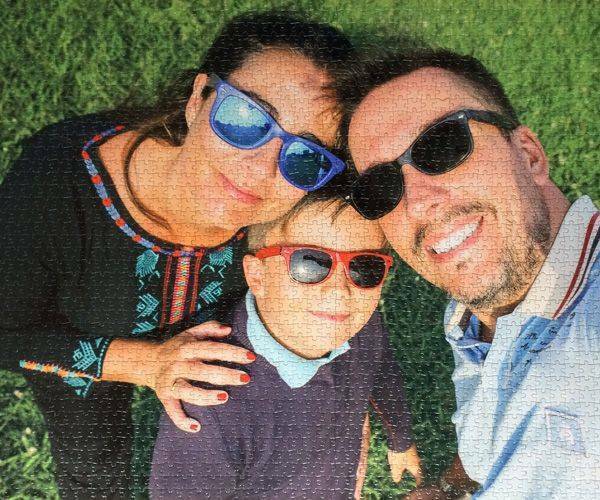 A personalised photo jigsaw puzzle made from 2000 pieces is a perfect picture gift for jigsaw puzzle enthusiast! A custom made puzzle is a nice surprise gift. Personalised picture puzzles are great to give as gifts because they are one-of-a-kind; you can be sure that there won’t be any other puzzle like yours. 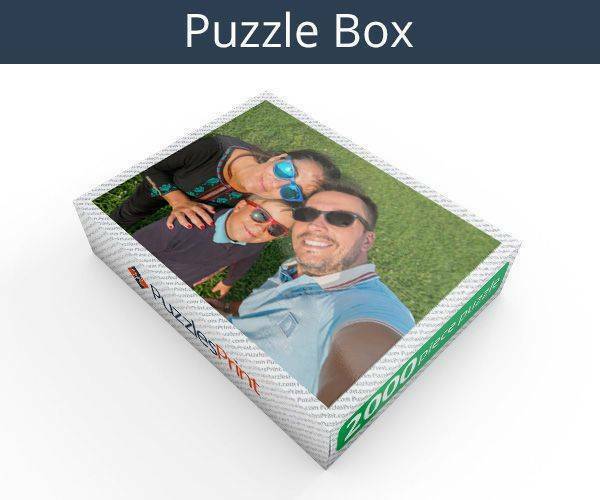 2000 piece photo puzzle will be the perfect picture gift for the biggest puzzle enthusiast, it will take at least a week to solve this jigsaw puzzle! 2000 piece photo puzzle can be personalised with your own image and text message! When you want a special present for someone, what could be better than a personalised jigsaw? Measuring 68 cm x 96 cm a 2000 piece jigsaw will allow the recipient to slowly piece together an image that will have happy memories for them. Unlike when there is a generic picture used, this is one that will be completed many times. 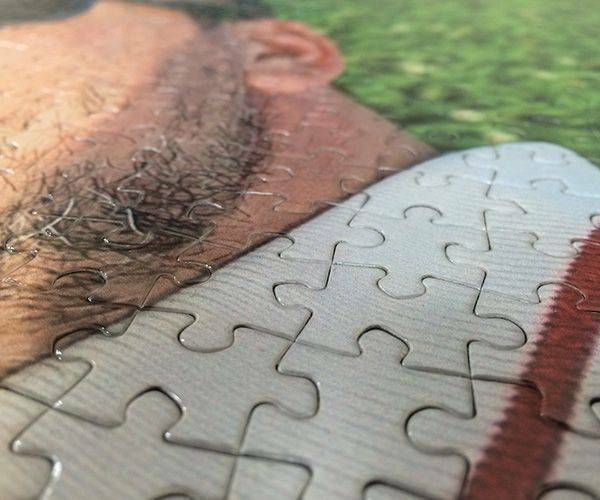 Once completed, the jigsaw can also be saved and used as a picture. Framing is easy and it will make an interesting talking point when friends see it mounted on the wall. 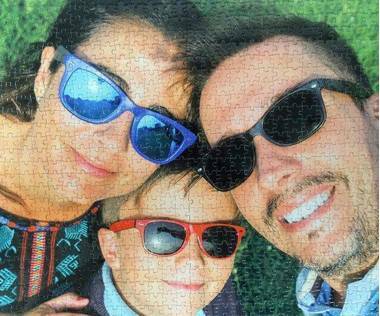 It can be a permanent reminder of an amazing event or special person and you will have the satisfaction of knowing that it was you who put it together. In case you are worried that 2000 piece jigsaw is going to be incredibly hard to do, or will be out of your budget, then you can rest assured that this is not the case. Once you are on the website everything will be fully explained and you will be led through every step. As long as you are able to upload the photograph, you have got through the difficult part. They are classed as personalised so this is the department to visit when on the site. As with all jigsaws, the picture is on the box so any little detail you may have been unsure of will be right in front of your eyes. As they are made of cardboard, they will be strong enough to be moved around a bit and the colours are clear and as they are in the picture. 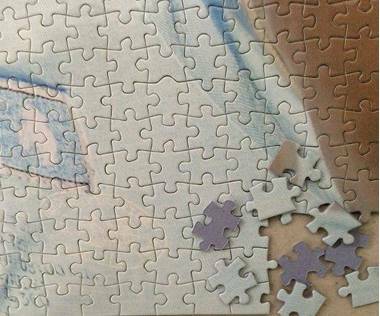 There are other sizes, but this is an ideal size for an adult jigsaw lover. It will give pleasure when being assembled and even more when finished. Any legal topic can be covered and it can be a hobby or interest that is used. Ordering 2000 piece jigsaw is simple – as mentioned the first stage is uploading the picture and then placing it where you want it. Text can be included so a personal message can be added. All that is left then is to decide how many to order and then go ahead and pay.